 Heavenly Bliss provides you with outstanding beauty treatments including facials, massage and professionally prescribed skin care products. At Heavenly Bliss Beauty Heathmont we provide you with outstanding beauty treatments, including facials, massage and waxing in a relaxed and friendly environment. We are committed to using the latest in professional products and techniques to meet your individual needs. We will ensure that your time with us will be a personalised, one-to-one experience. You will receive result driven treatments, support and dedication from all our therapists at our salon. 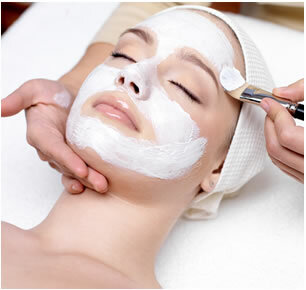 A full range of Facials for all your skin concerns including Microdermabrasion, LED Phototherapy and Skin Needling. 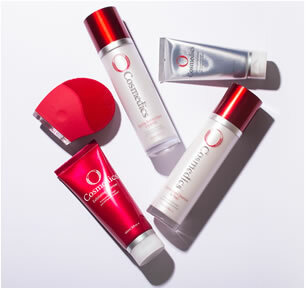 We are committed to your skin and wellbeing, so we only use products that offer the very best in quality, affordability and performance. That is why we choose O Cosmedics. Our range of massages will have you feeling pampered, relaxed and rejuvenated in no time. Enjoy your choice of hot stone massage or why not try a relaxation massage. Celebrate every occasion with a Heavenly Bliss Beauty Gift Voucher. Whether it's for a loved one or just a friend, Heavenly Bliss has something that will cater for even the hardest people to buy for !! Available in-store, online or over the phone.